Join us for the 1st Annual Colorado Ninja Challenge with $20,000 in cash and prizes (see payout below)!! With three incredible courses (Pro, Intermediate, and Kids) there is a course for all levels. 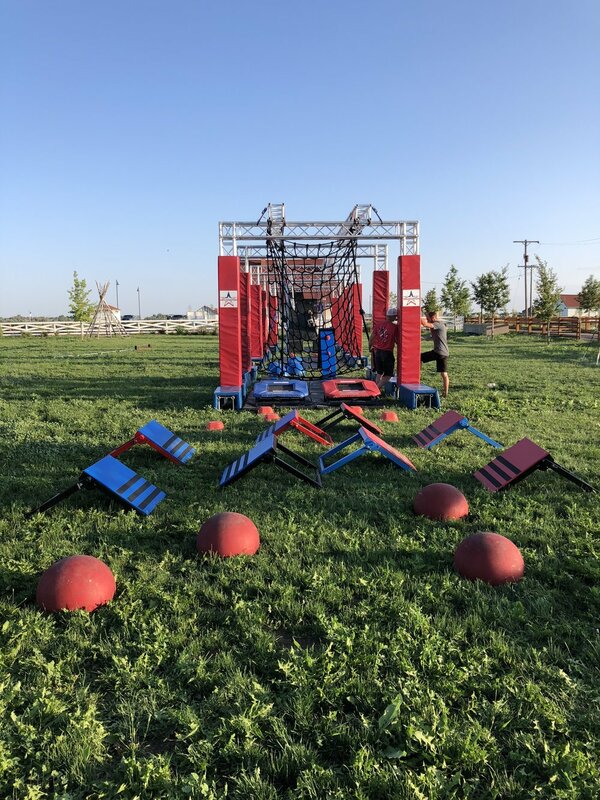 Whether you are an up and coming Ninja looking to make it on the big stage, a weekend warrior, or seeking a great family experience, this will be Colorado’s Premier Obstacle Course Race. 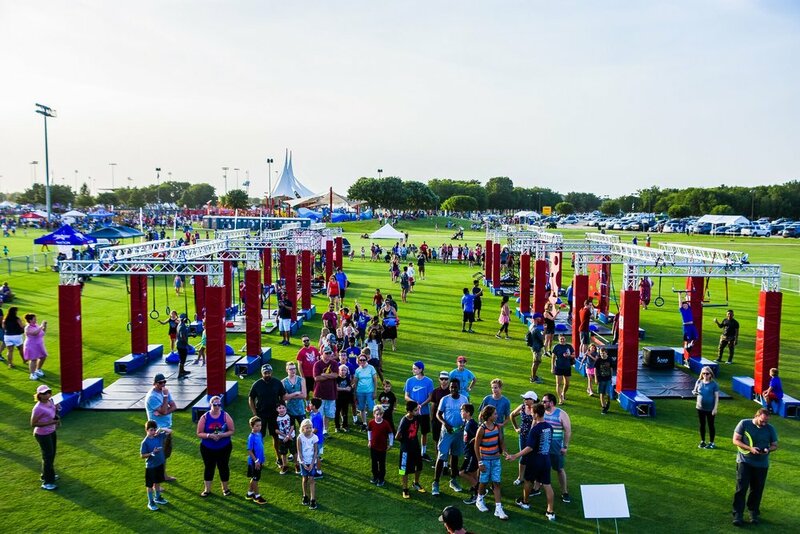 This is YOUR chance to meet and compete with some of the best Ninjas in the world! Purchase tickets below. ***in addition to the Colorado Ninja Challenge, your ticket also gives you access to the incredible Corn Maze, Pumpkin Patch, Local Food/Beer, and lots of other great activities as part of the Bromley Farm Festival. Everything included with ticket purchase. Scroll down for more info on the individual courses. Check out part of the Kids and Intermediate Courses below! The main event course will be revealed soon! 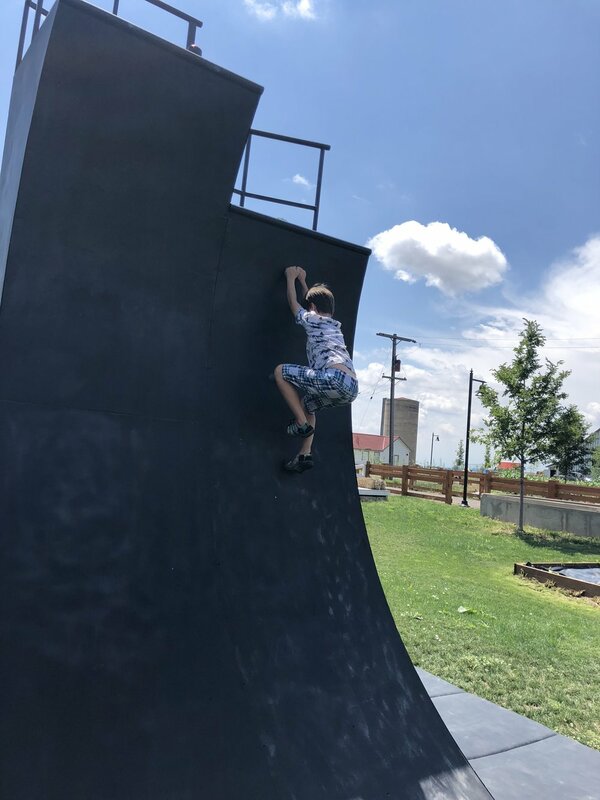 There are three primary ninja experiences during the Colorado Ninja Challenge: Pro-Am Course, Intermediate Course, and Kids Area. KIDS AREA – for the little ninjas, this is the perfect area for anyone under six years old. 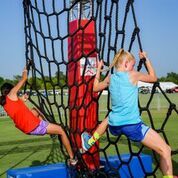 Lots of fun obstacles, and the little ones will be entertained and learn new Ninja Skills, especially balance and coordination. Note that while this is the area for kids under 6, it is still a challenge for all ages. INTERMEDIATE COURSE – The intermediate course is for anyone, yes ANYONE, over six years old. It is a full scale course that is challenging to all ages. There are multiple ground and elevated obstacles that are a blast for everyone in the family or with your friends. Don’t be fooled though; just because anyone over six is allowed to do the course, it is still a huge course that is challenging to both kids and adults. Challenge your friend or family member to see who can complete the course. There are side by side lanes, allowing two people to go at the same time, or race against each other. Participants are allowed to run this course as many times as they would like. PR0-AM COURSE – This is the Big Dog, the Mac Daddy, the Money Course. 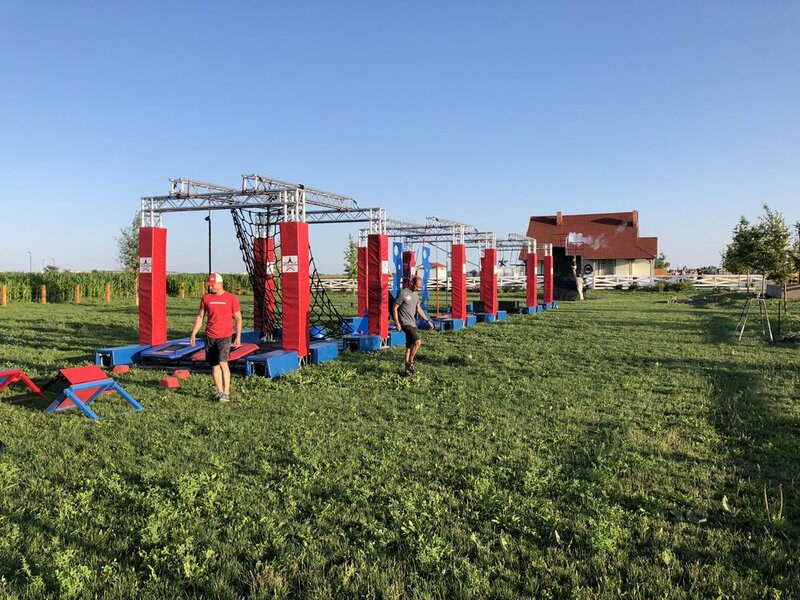 Every day of the Colorado Ninja Challenge, participants will be able to compete on this course. Within both the Professional and Amateur Divisions will also be a Men’s and Women’s division. Every person that purchases a ticket will be able to compete on the Pro-Am Course at least once, and may purchase additional tries for $15 for two additional runs. There is no limit to the amount of runs a person can do in any given day. **All participants must be at least 16 years old to attempt the Pro-Am Course. Professional Prizes – “Cash Money” – in order to compete in the Pro Division, you must be at least 18 years old on the day of your run. Contestants will be competing for a total cash purse of $20,000, split between the Men’s and Women’s divisions. After the conclusion of the event, the fastest 7 times in both the Men’s and Women’s division, from the entire event, will be awarded cash prizes, with the winner of each receiving $5,000.00 (see table below for full payout scheduled). Arrangements to make payment to winners will be made during the first week of November 2017. Amateur Prizes – Amateurs will be competing for non-cash prizes, including gift certificates, ninja swag, trophies, and more. Equal awards will be given to at least the top 3 scores from both the Men’s and Women’s division. Professional Course Prizes: 1st - $5,000; 2nd - $2500; 3rd - $1000; 4th - $500; 5th - $250; 6th - $100; 7th - $50.